For all of your landscaping needs we have you covered. Landscape Design & Garden Supply Since 1974. 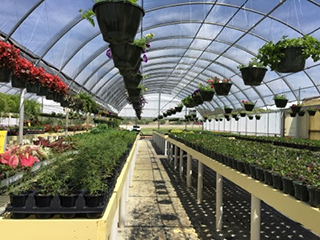 For over 45 years, homeowners in Big Spring and the surronding communities have looked to Johansen Landscaping & Nursery to create and maintain beautiful gardens and outdoor living spaces. 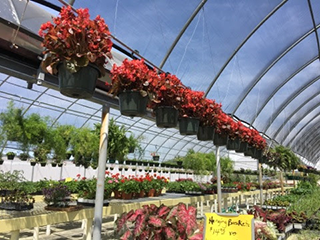 Combining landscape architecture, horticultural expertise, and skilled field technicians, our goal is to be the single-source provider for all your landscaping needs. Get great design ideas and see the latest products and trends in landscape gardening and outdoor spaces. See the difference professional care makes while you enjoy more leisure time. 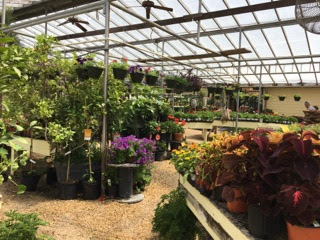 Select flowers shrubs and trees from our family owned and operated in house nursery. Located in Big Spring, Tx we are family owned and operated and committed to the highest cutomer service. Contact us today to get your new project completed. © Johansen Landscape & Nursery. All rights reserved.